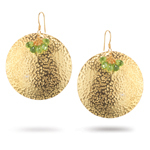 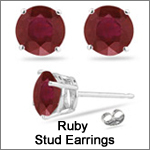 Find the exquisite designer Gemstone Earrings available in our collections to adorn yourself. 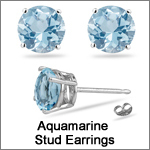 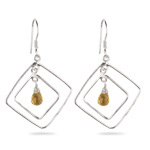 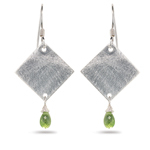 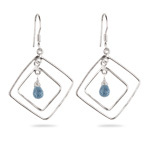 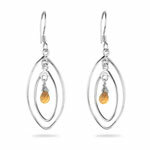 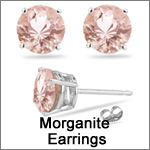 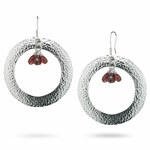 We have all the contemporary gemstone earrings that include birthstones available in both AAA and AA quality. 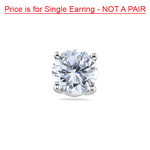 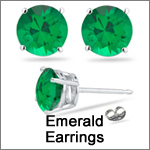 Get the desired cut stones like princess, emerald, heart, marquise etc with enticing backings set in premium metals. 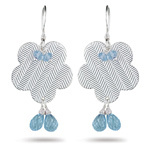 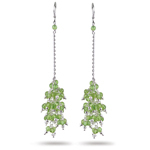 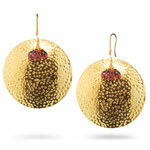 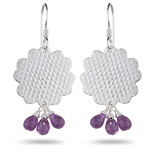 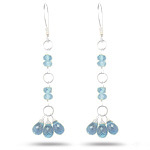 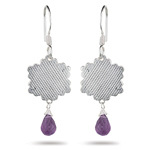 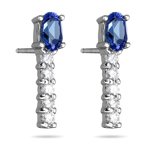 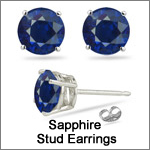 Choose the tantalizing pair of gemstone earrings within your budget. 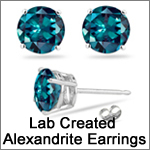 Gemstones are basically mineral extractives, which are polished and cut to design jewelry. 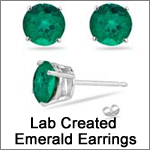 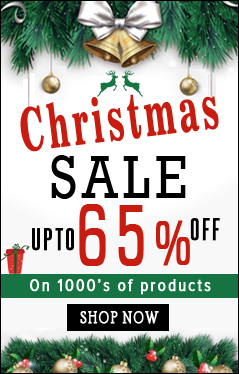 Ruby, Emerald and Sapphire are some of the precious stones. 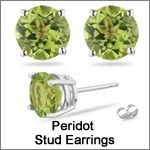 Color, translucency and hardness of the stone distinct between precious and semiprecious gemstones.